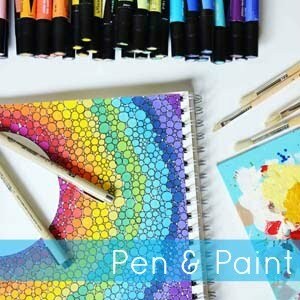 pen & paint: HAPPY NEW YEAR SALE!!! Y'all helped make 2012 SO amazing. I can't tell you how thankful I am for such a wonderful year! As a thank you and to celebrate an even more exciting 2013 I have marked down the 8x10 prints in the shop to $13.00, no discount code necessary. 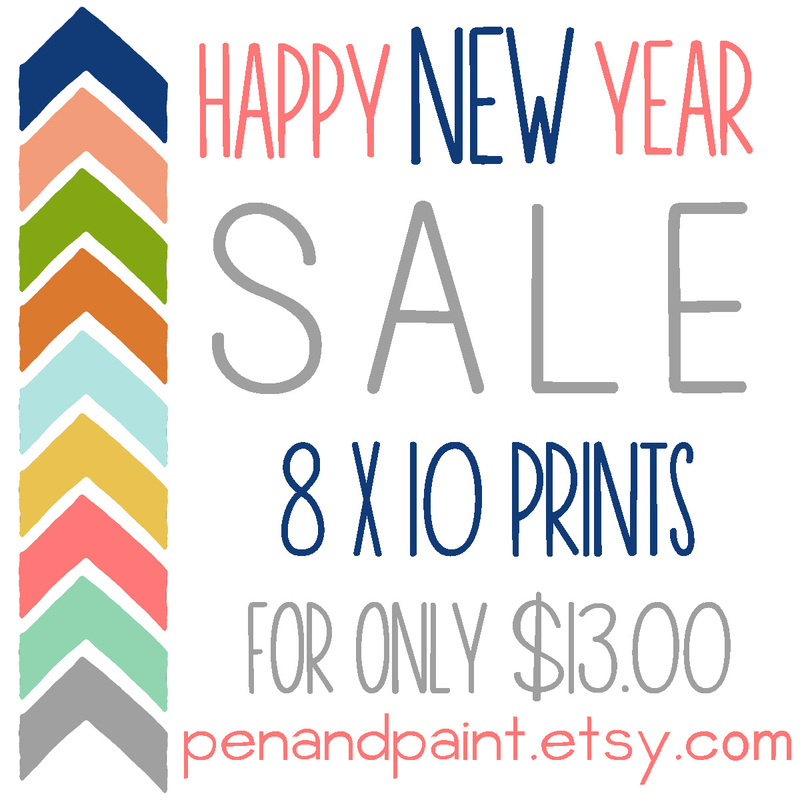 12 + 13 = 25 and I just thought 25% off is a pretty awesome way to celebrate a great year with a hopefully even better new year. ALSO, you can buy two prints for $25 or three prints for $37.50 or four prints for $50.